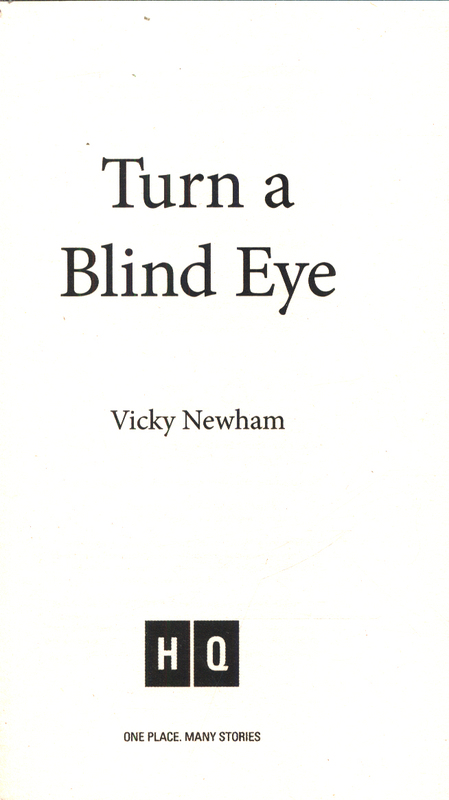 `The first in a promising series ... a female detective who has to negotiate cultural conflicts on a daily basis.' 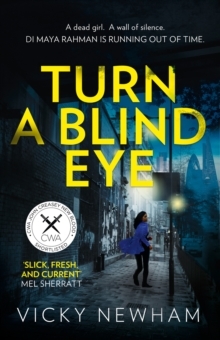 The Sunday Times 'Remarkable'Paul Finch;`Impressive'Daily Mail;`Fresh and enthralling'Roz Watkins A headmistress is found strangled in an East London school, the victim of a ritualistic act of violence. Found at the scene is a single piece of card, upon which is written an ancient Buddhist precept: I SHALL ABSTAIN FROM TAKING THE UNGIVEN. At first, DI Maya Rahman can't help but hope this is a tragic but isolated murder. Then, the second body is found. 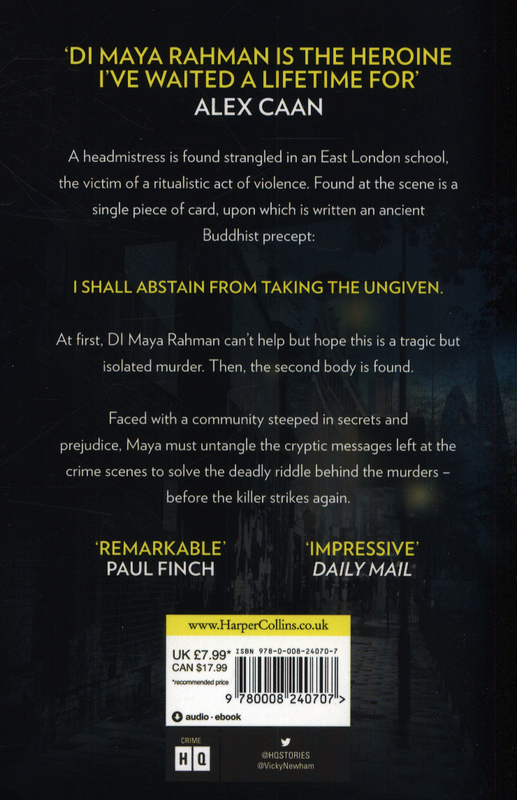 Faced with a community steeped in secrets and prejudice, Maya must untangle the cryptic messages left at the crime scenes to solve the deadly riddle behind the murders - before the killer strikes again. 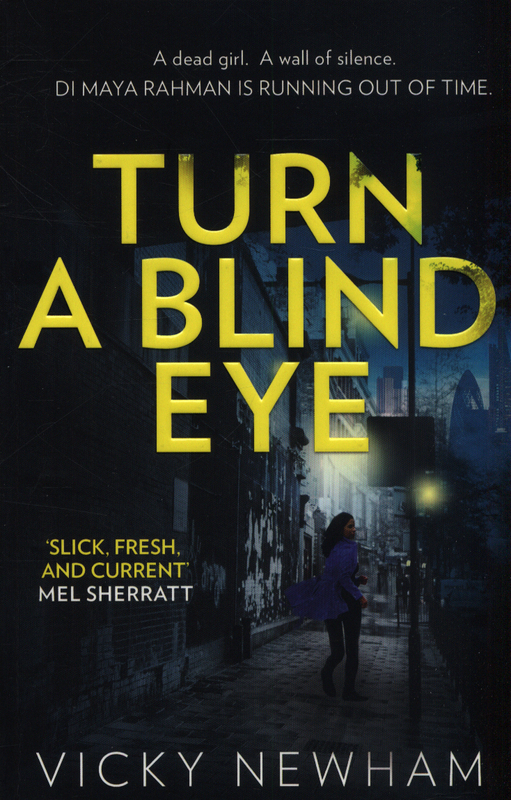 Turn a Blind Eye is the first book in a brand-new series set in East London and starring DI Maya Rahman.